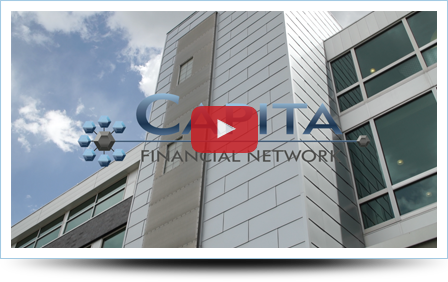 Capita Financial Network is your personalized network of industry experts providing you a comprehensive strategy that helps plan and prepare for how much money you will have through each stage of your retirement. 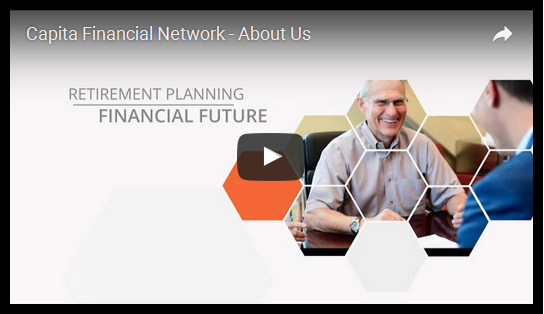 Comprised of a team of specialists in investment management, income planning, estate planning, social security, tax planning, Medicare, insurance, and other retirement-related needs, Capita Financial Network is your full-service resource to create an all-inclusive strategy – Specifically designed for you and your retirement goals. 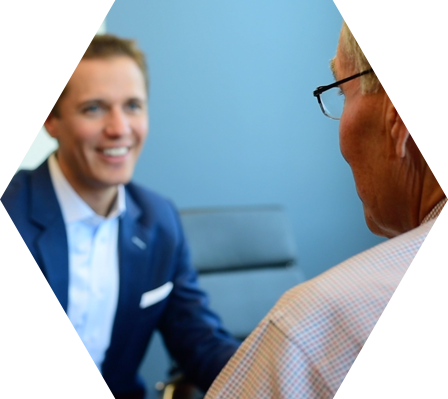 We are dedicated to delivering results-based solutions and industry-leading service to individuals who are currently in or approaching retirement. 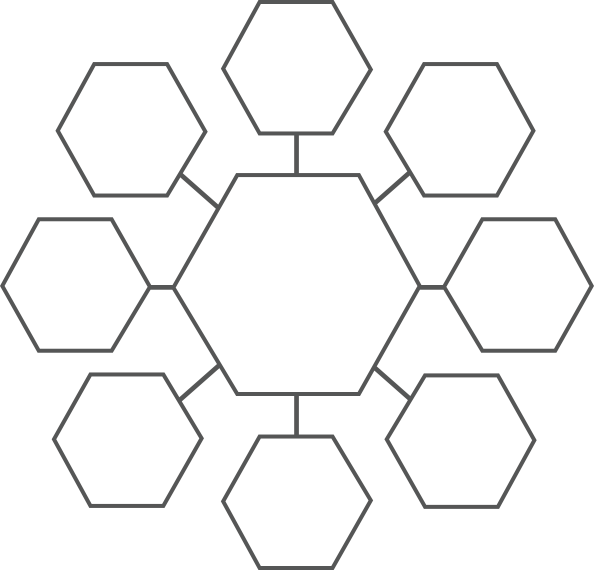 plan that is comprehensive, coherent, and tailored exactly to your needs. 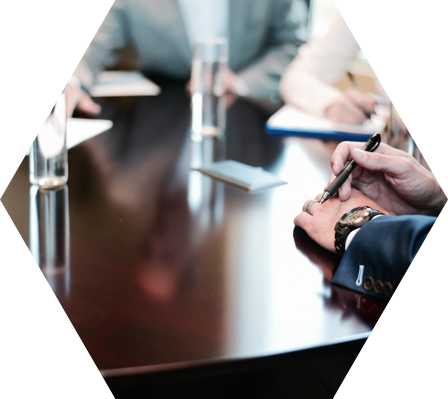 We do this by first listening to and understanding your goals and then assembling a dedicated team of expert advisors to work for you and forge a lasting relationship with you. We’ll even add to our team the advisors you’re already working with and already trust. In bringing these professional experts together, we create a sophisticated group to develop carefully-prepared, all-inclusive personalized solutions for your retirement. What’s more, our advisors aren’t tied to any company and have access to the entire range of products and services in the market — which means we can shop around for the tools that best fit your unique needs. Our strategy for success equips you with integrated, consistent, and accurate guidance from your team of advisors to help you make informed decisions about your future and ease your apprehension. Advisory services provided by Capita Financial Network LLC, an SEC Registered Investment Adviser. Registration with the SEC does not imply certain training or skill. Check out the background of this firm on FINRA’s BrokerCheck.  This site is designed to provide general information on the subjects covered. The content is developed from sources believed to be providing accurate information. The opinions expressed and material provided are for general information, and should not be considered a solicitation for the purchase or sale of any security. Pursuant to IRS Circular 230, it is not, however, intended to provide specific legal or tax advice and cannot be used to avoid tax penalties or to promote, market, or recommend any tax plan or arrangement. Please note that Capita Financial Network, its affiliated companies, and their representatives and employees do not give legal or tax advice. We encourage you to consult your tax advisor or attorney. You are about to leave http://capitaonline.com/ and proceed to an offsite link. The link provided is strictly a courtesy. Capita Financial has no control over the content of this site and make no representation as to the completeness or accuracy of any information provided at these websites.